Bring decorations or food to enjoy! Typical Pool Party Hours are 7:30pm to 9:30pm for first two hours. Some mornings, 9 - 11am, are available for parties. Email pool.soboco@gmail.com before booking. For more info, or to discuss details, such as time and date, or if you plan to invite more than 40 people,etc. please email: pool.soboco@gmail.com with your specific request. To see if the date you want is open, double check our Pool Calendar. 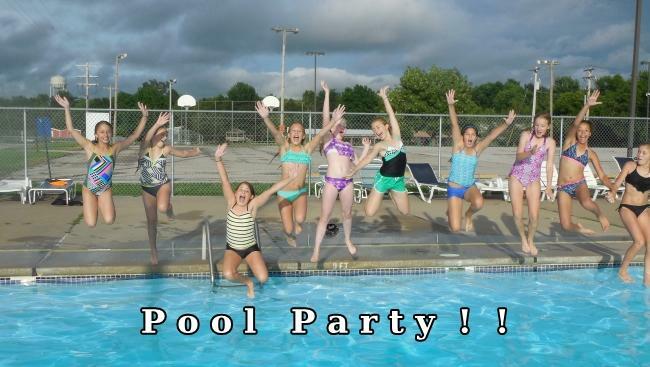 To book a pool party, download the reservation form, and fill it in.